ffirmations. Paradoxically, it’s a confident album about having doubts; it looks outward as well as inward. 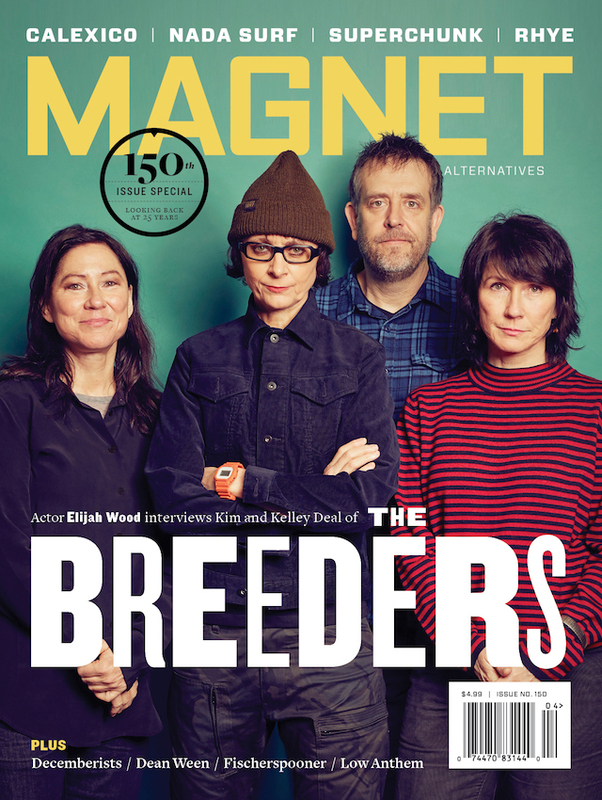 Pond will be guest editing magnetmagazine.com all week. Read our new feature on him. Pond: I’d like to believe that anyone can “come of age” at anytime in their life. But it tends to be best represented by the smaller, earlier versions of ourselves. There are stunning films like Spirit Of The Beehive and The 400 Blows. There are books like Portrait Of The Artist As A Young Man and Catcher In The Rye. This is the dawn of adult knowledge, in that no one really knows anything. I’m captivated by convincing characters who can speak in the language of dreams, the words that embody the spirit of creation. 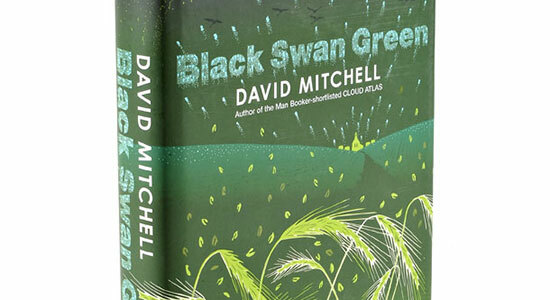 Black Swan Green is my most loved David Mitchell novel. The serene scenes of the countryside mixed with the impending doom of bullies and splintering family, along with the hangman—the imaginary foe that hangs over Jason Taylor’s stammering sentences. Growing up, I just assumed everyone was constantly fighting, mocked in the classroom and urinated on after football practice. David Mitchell struggled with the same speech disorder in adolescence, and you can feel it when you flip through the pages. His grasp of a young mind is incontrovertible. A great novel is always accompanied by a sense of emptiness when it’s over. What’s next?